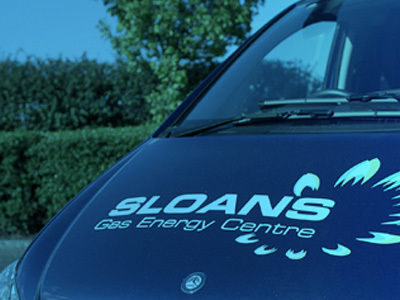 Part of what makes Sloan’s Gas Energy Centre so successful is the honest advice we give our customers. From the moment a customer walks into our store or visit us online, we will take the time to understand the wants and needs of every customer and offer the advice needed to make a purchase with confidence. 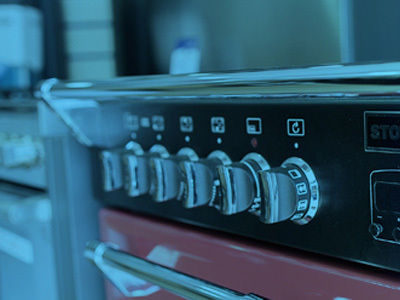 It’s because of this honest approach to our customers, even with the most challenging of requirements our sales team have the training and expertise to find you the right product within our range. 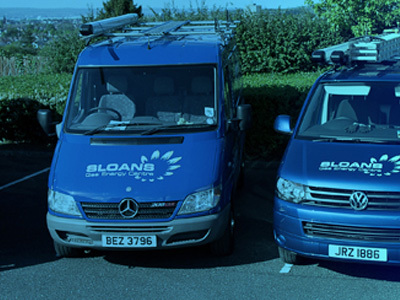 At Sloan’s Gas Energy Centre, we stock the latest products from brands that customers know and trust. If you can’t make it to our store, you can still get the same great advice and knowledge by talking to a member of our Customer Service Team by phoning 028 9064 3049.